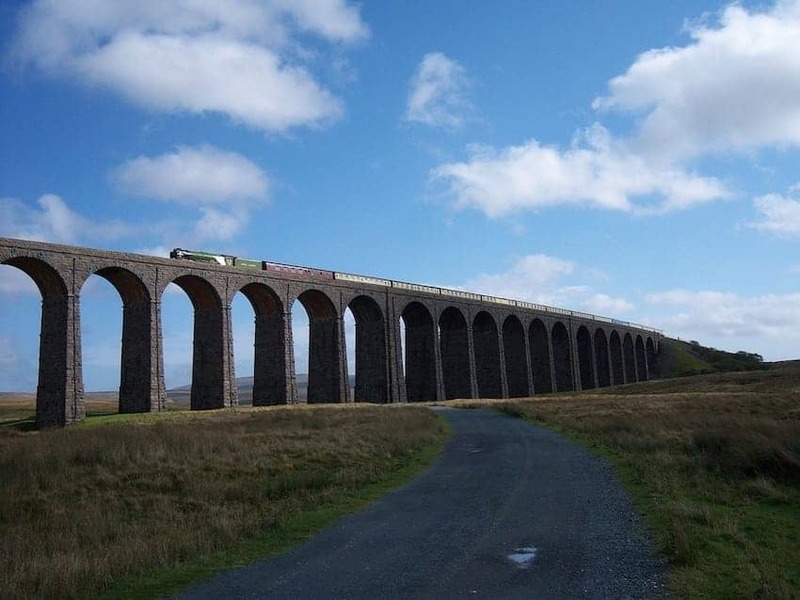 With 72 miles of track, 20 viaducts and 14 tunnels, the Settle to Carlisle line is probably the most scenic railway journey in England, taking in the iconic Ribblehead Viaduct. Completed in 1876 and constructed almost entirely by hand and at great human cost, the line follows the natural pathways through the hills of the Pennines to accommodate high-speed services for Anglo-Scottish passengers. There are 11 stops on route including Dent, the highest mainline station in England. The route is mainly served by modern diesel trains, and there are occasional steam and diesel charters.